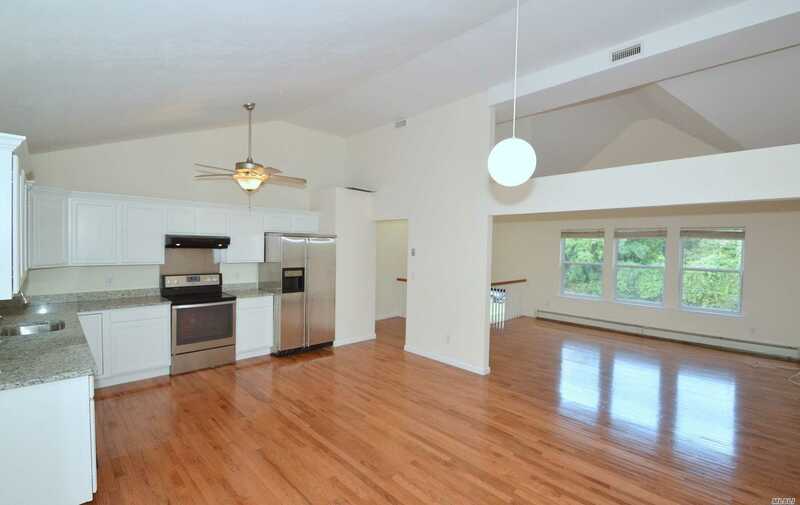 Completely Renovated 6 Bedroom 3 Full Bath Post Modern! Proudly Featuring Hardwood Floors Throughout, Gorgeous New Eat In Kitchen Boosting White Cabinets, Stainless Steel Appliances And Granite Counters .Huge Open Floor Plan With Cathderial Ceilings In Kitchen, Living Room, And Dining Room. Beauitful New Bathrooms. Geo Thermal Heating And Central A/C. All This Situated On 1 Acre! A Must See!